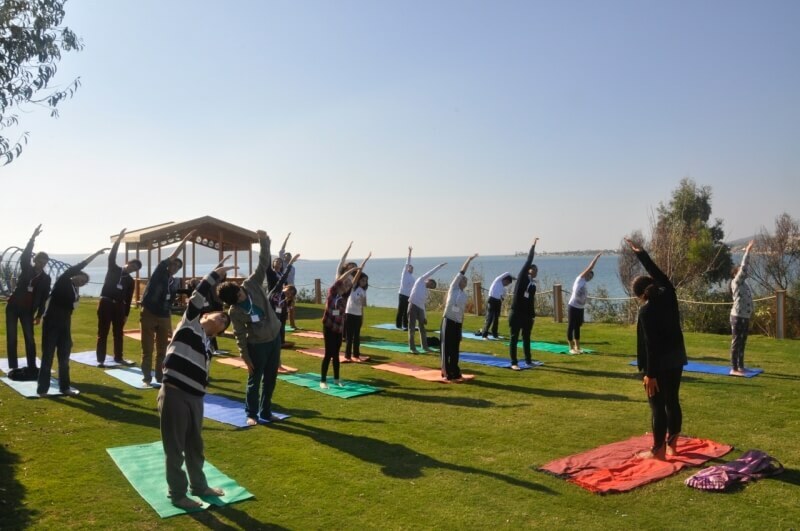 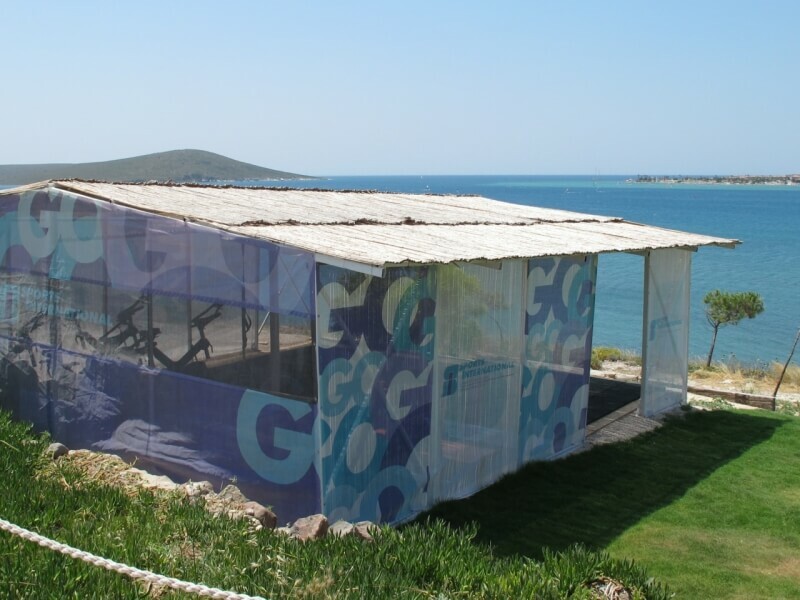 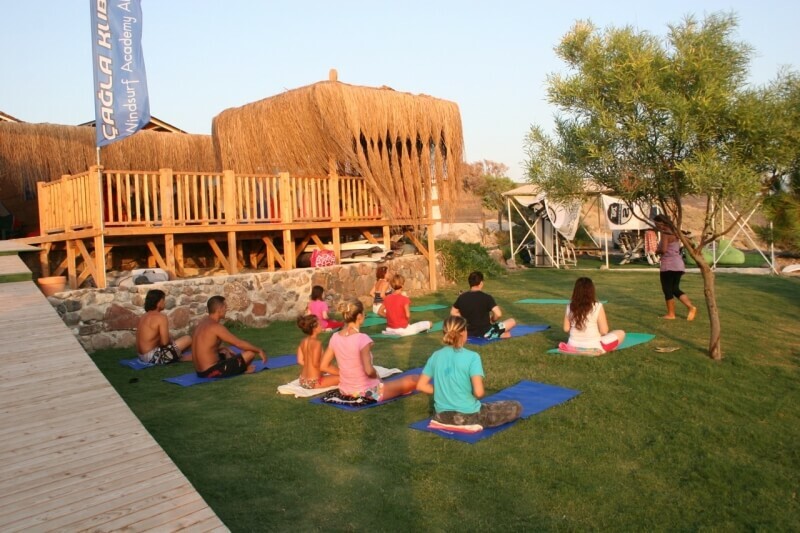 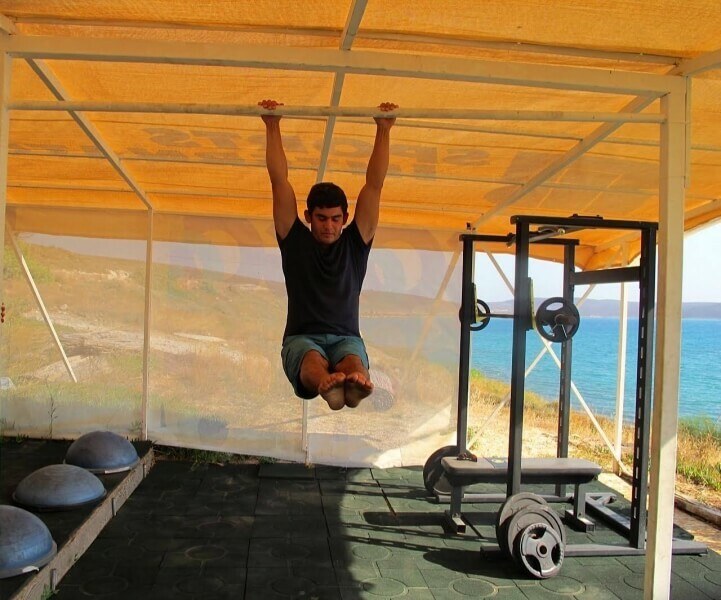 At the Cagla Kubat Windsurf Academy we have a small open air gym from Sports International with spectacular views of the bay. 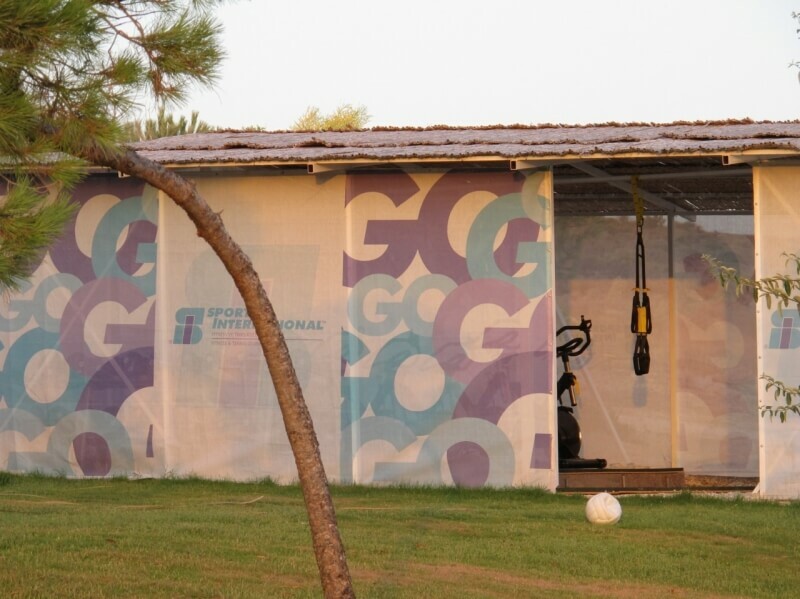 This gym offers a unique, scenic workout environment that will allow you to continue your workouts in the Summer. 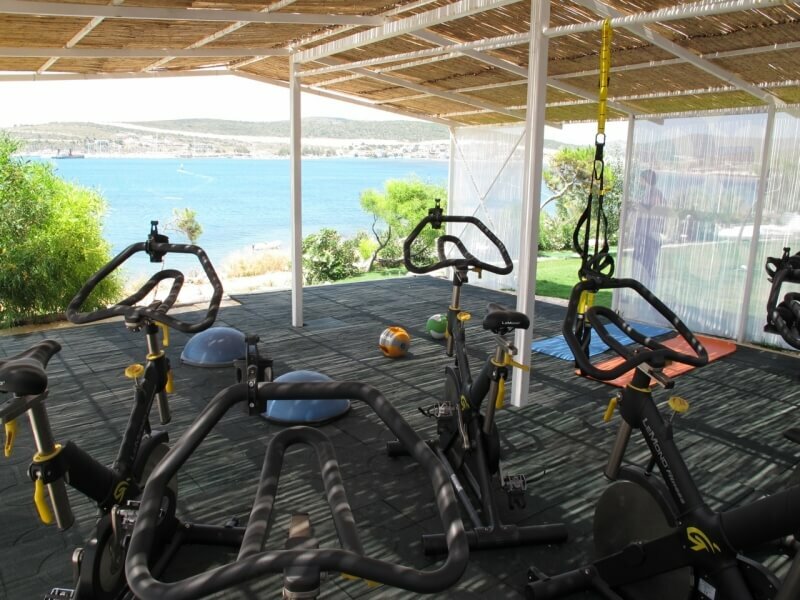 The gym is setup to allow you to train for windsurf specific programs using a combination of aerobic work on the spinning bikes, free weights, balance and coordination work, TRX, and Bosu. 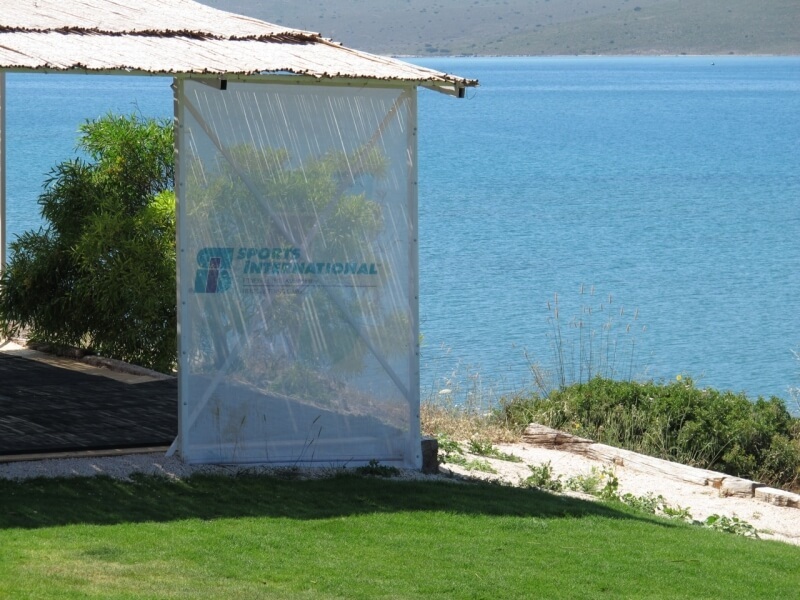 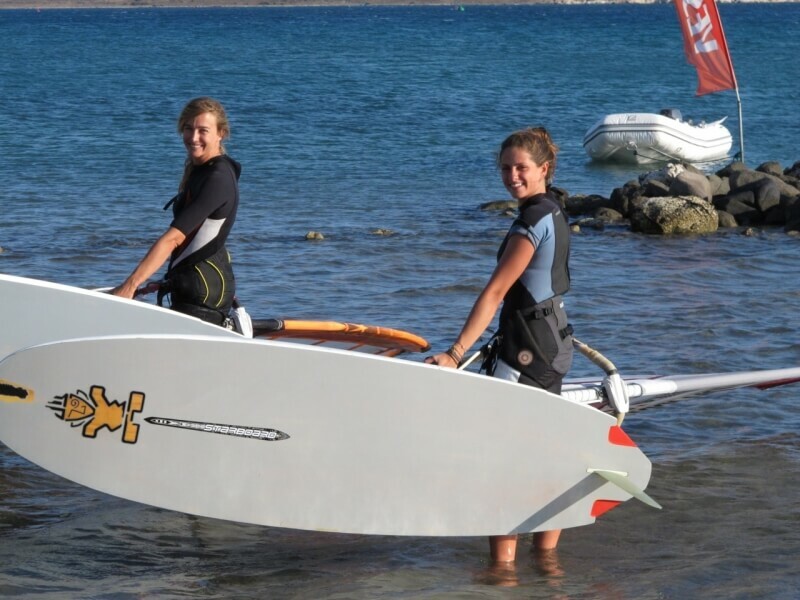 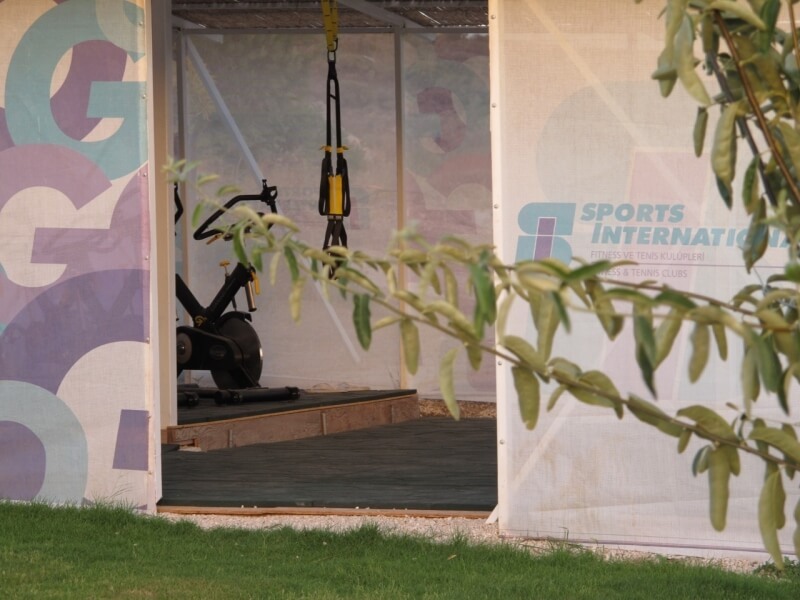 Members of Sports International can use the gym for free and are also offered a 20% discount on beginner lessons from the Cagla Kubat Windsurf Academy. 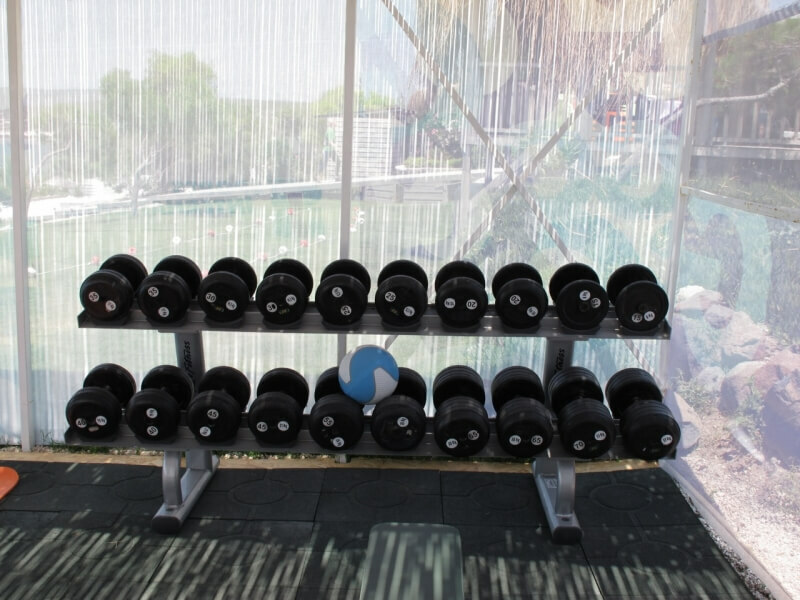 All clients of CKWA also have free use of the gym. 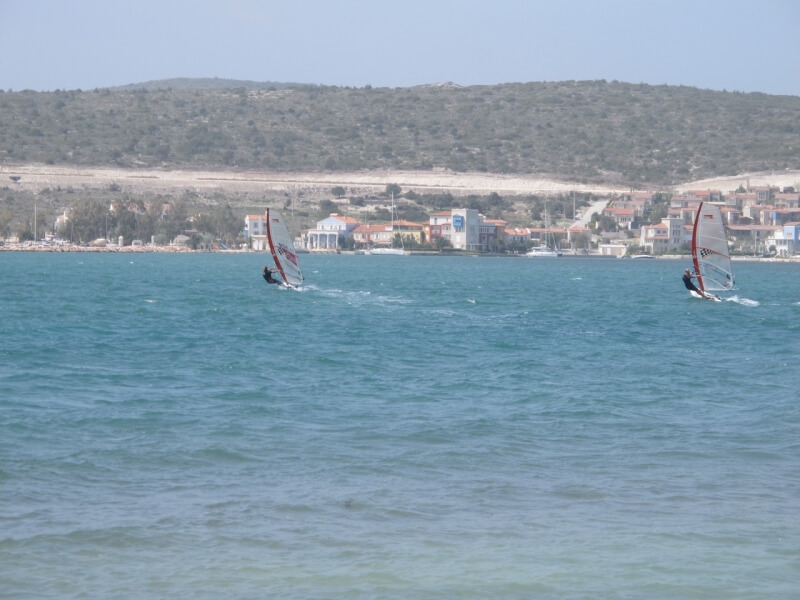 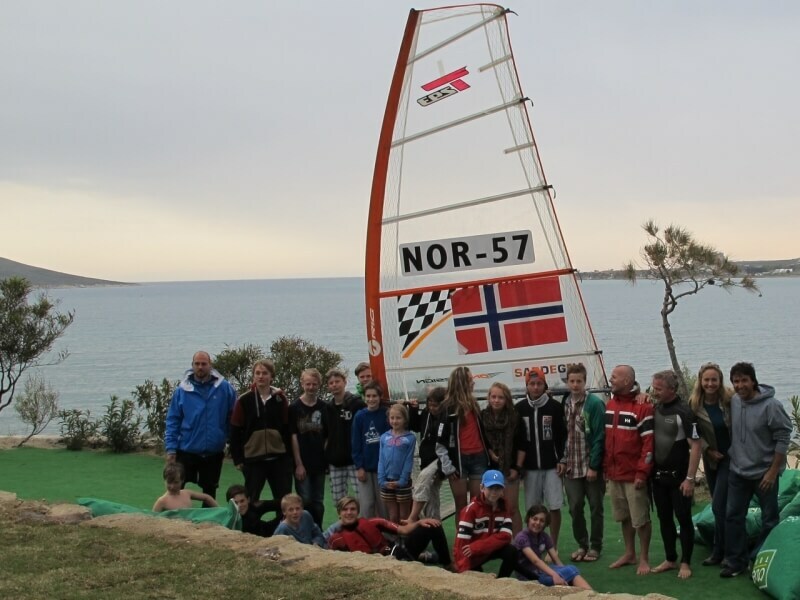 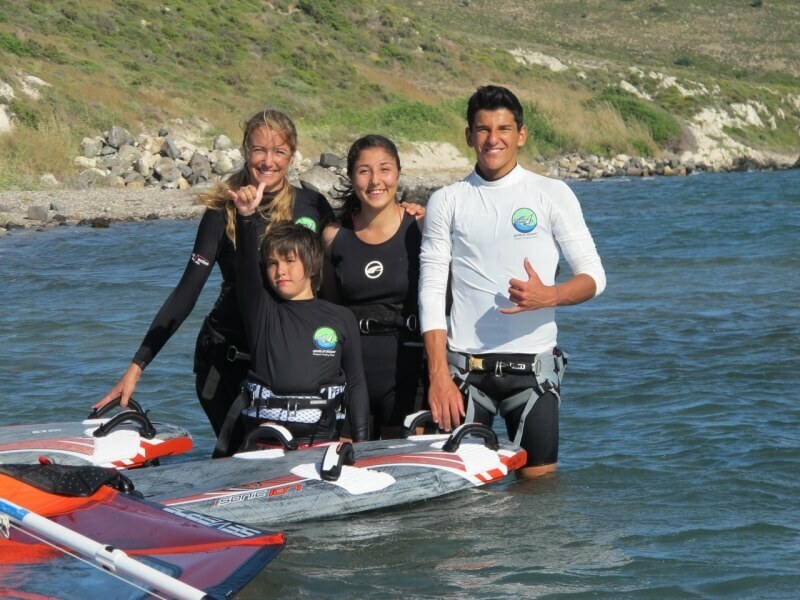 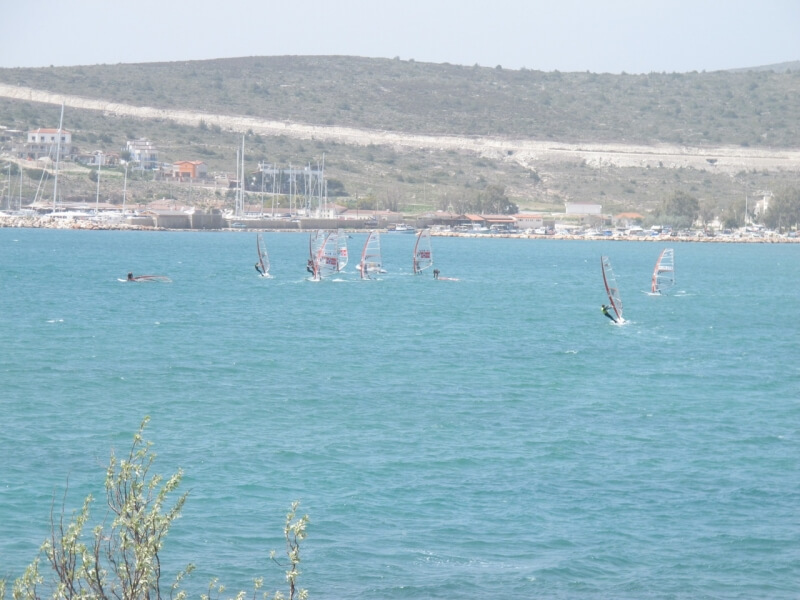 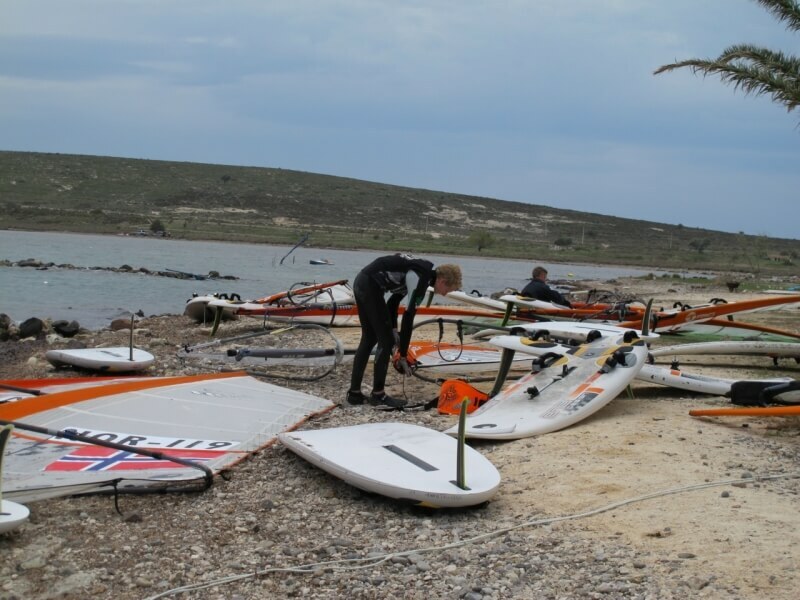 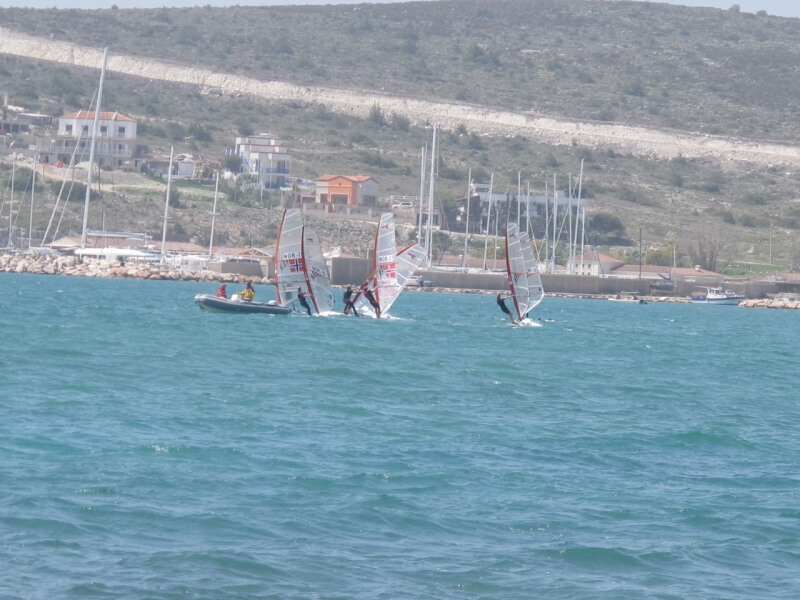 So come on over and enjoy a great Summer windsurfing and staying fit at the Cagla Kubat Windsurfing Academy and Sports International. 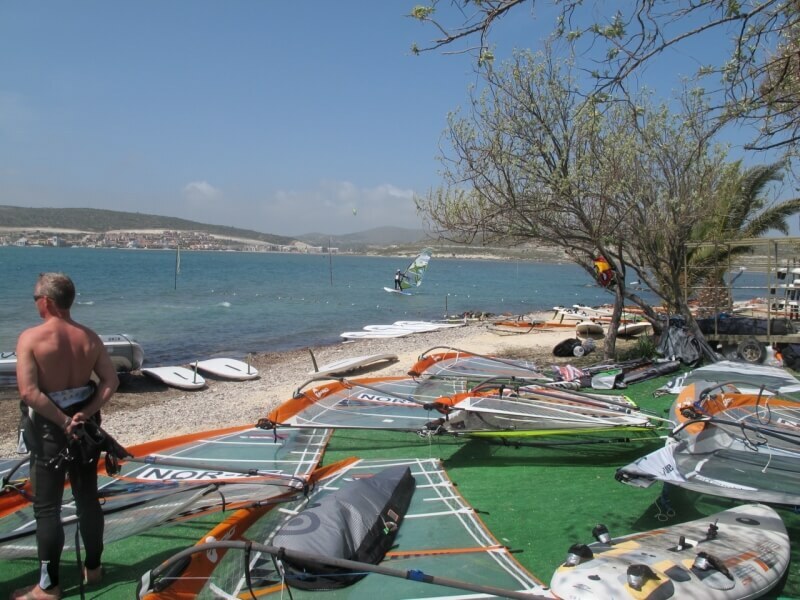 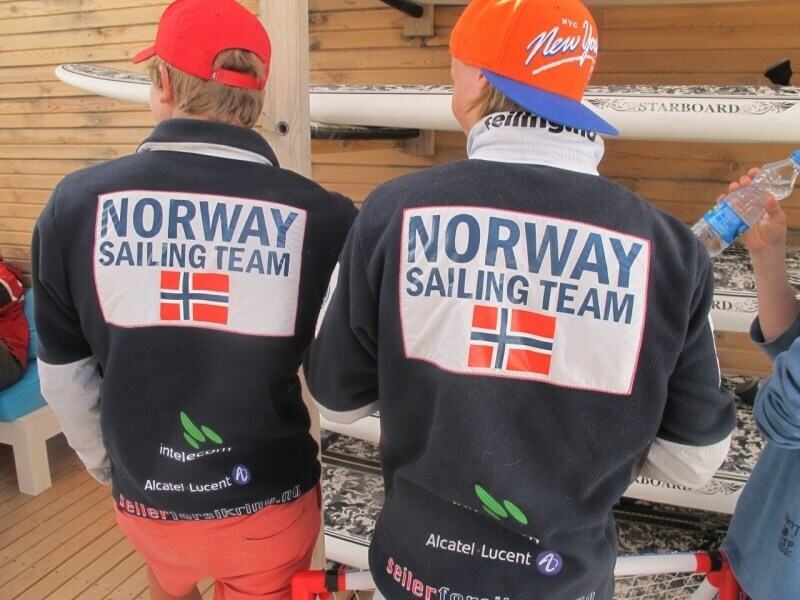 Take your skills to the next level with our training camps. 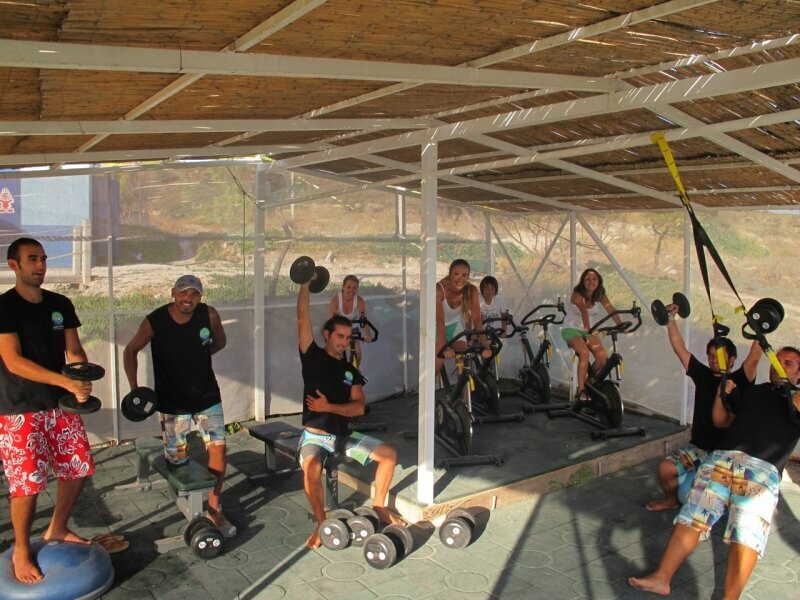 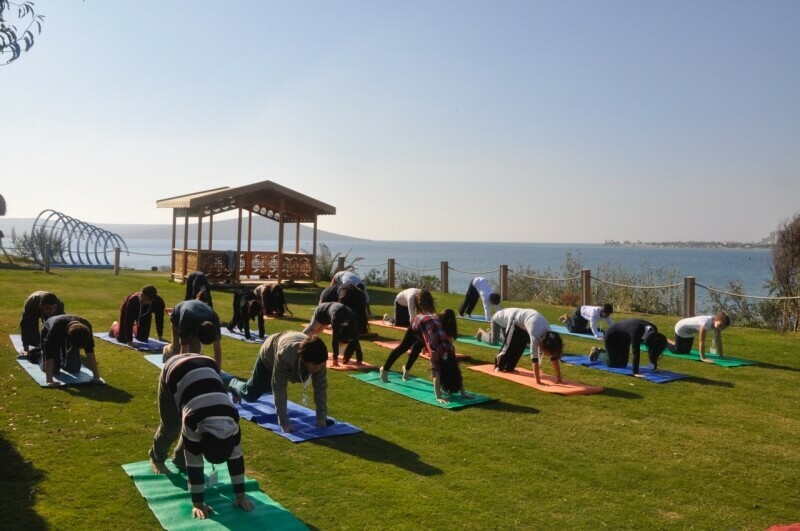 We can custom tailor training camps according to your level, needs, and group size. 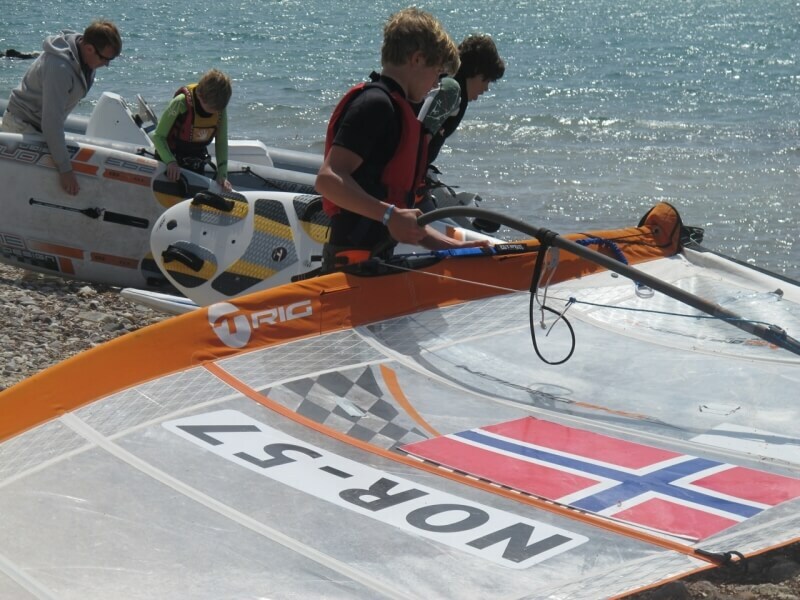 Camps include land and on the water training. 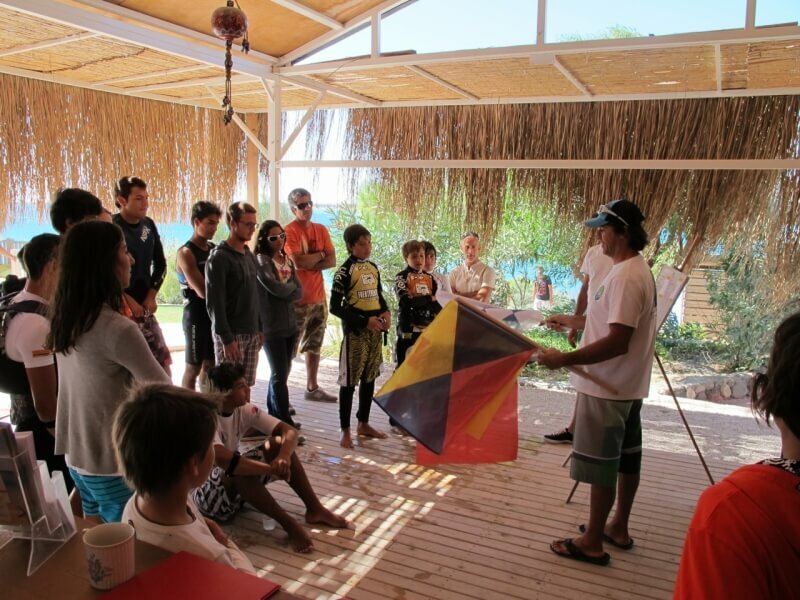 We can also organise all transport, accommodations, and food. 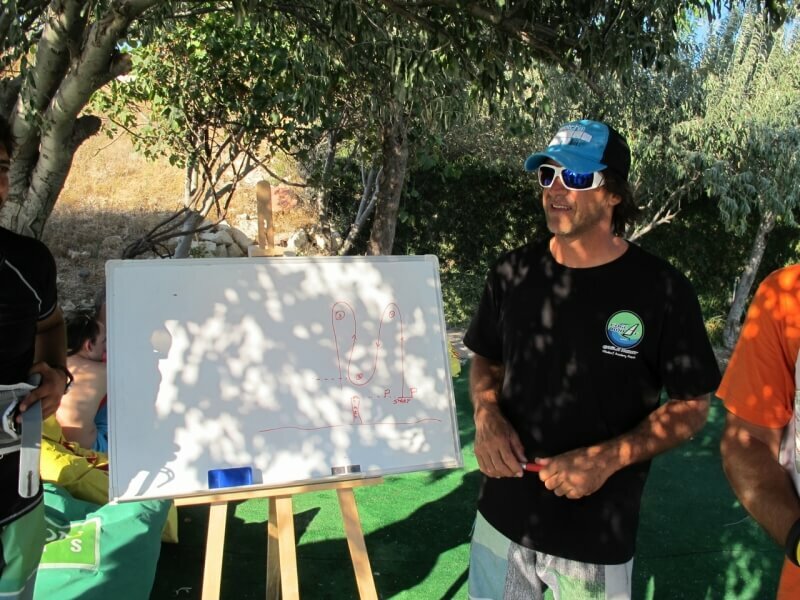 Camps will be taught by Jimmy Diaz and/or Cagla Kubat.